My start-up based on beautiful and affordable bags, leather wallets, iPhone Sleeves, and camera straps for the modern explorers. 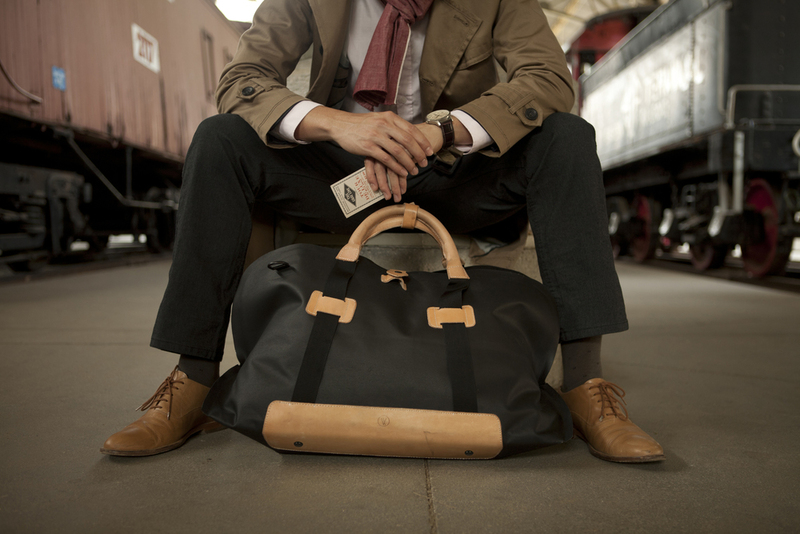 Vinted is a startup with a focus on men's apparel bags & goods. We had a passion for bags and making things. Vinted was our means to challenge and build our own start-up. Fusing modern chic with classic heritage aesthetics, the Californian bag brand presents several key pieces for the brand including the Charlie duffle, Roger briefcase, Tomson backpack, leather wallets, iPhone sleeves and even camera straps. Beautifully made with California sun-tanned leathers that only looks better with age and using modern manufacturing processes like RF fusing, the collection offers up stylish minimalist pieces for the urban exploring gentleman. More info can be found at vintedgoods.com. Our wall of research of different companies, consumers, and how they compare to each other.